Corey Davis Jr. scored a career-high 31 points Sunday and the Coogs finished the regular season 29-2, a school record. 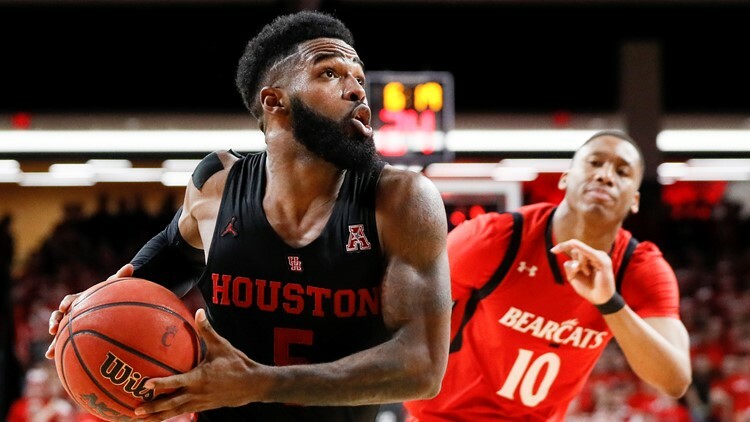 HOUSTON — The University of Houston Cougars moved up a slot in the latest AP Top 25 men’s college basketball poll. The Cougars are ranked No. 11 after knocking off No. 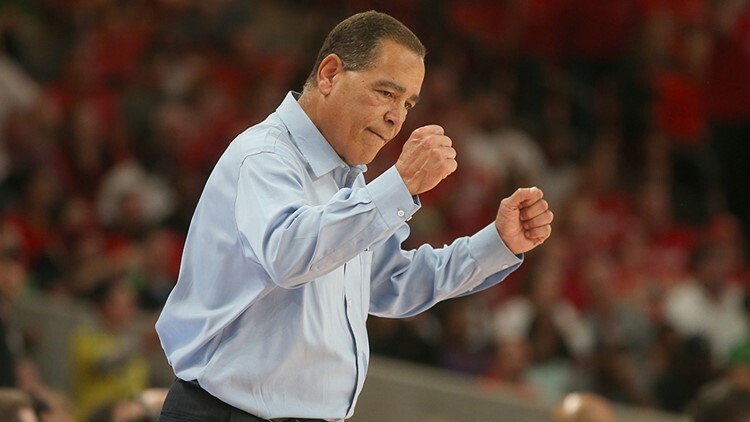 20 Cincinnati 85-69 to clinch the American Athletic Conference's regular-season title outright. Corey Davis Jr. scored a career-high 31 points Sunday and the Coogs finished the regular season 29-2, a school record. The 29 wins tops the 28-win team from 1967-68. Gonzaga, Virginia and North Carolina remain 1-2-3 atop an otherwise reshuffled top 10 in the latest AP Top 25 men's college basketball poll.